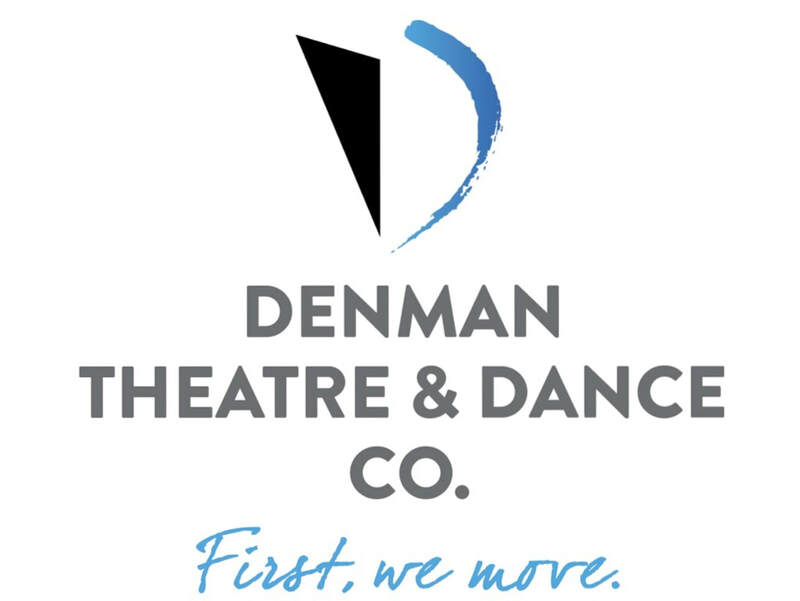 Get to know the Denman Theatre & Dance Company. Find out about our upcoming projects and events. Help us produce great work.